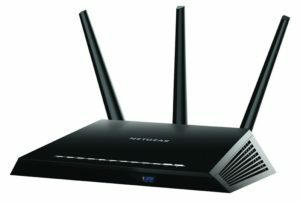 Quality of Server (QoS) is a more advanced home network setup. But the benefits QoS provides make it one of the most sought after features of Tomato firmware. QoS prioritizes the traffic coming into your network based on the type of traffic it is. This way, you’re not dropping important VOIP calls, just because your kids are upstairs playing an online game. 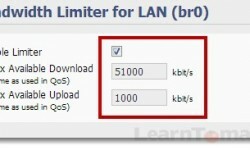 A bandwidth limiter puts a cap on the amount of bandwidth a computer can use. 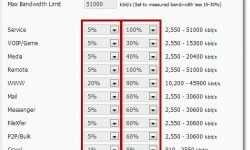 Some people get confused between the bandwidth limiter, and QoS rules. A bandwidth limiter simply “caps” the bandwidth. QoS prioritizes traffic based on the type of traffic that is coming into the network. The bandwidth limiter doesn’t care what type of traffic it is. 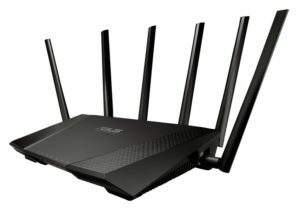 When you browse network locations, you expect to find other computers on your network, right? Well, that doesn’t always happen as quickly as we’d like. You see, there can only be one “master browser” on your network. 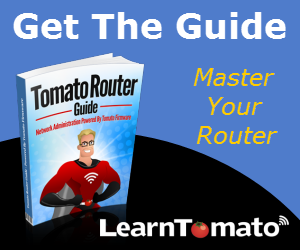 You can improve network performance and LAN speed by allowing your Tomato router to become the master browser for your LAN.